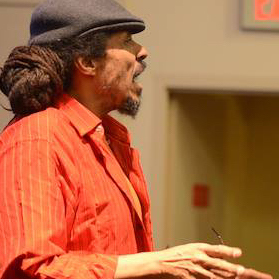 July 8: The Future of Vocal Percussion - A Voice Lecture, presented by Shodekeh. When one may imagine how will the human voice manifest as a musical instrument in the next 100 years and beyond, what techniques & traditions might that include? As a professional Beatboxer, I'm passionately asking myself & others...What will the future of vocal percussion look like? Science communication, genre synthesis, musical ambassadorship...in the 30 plus years of being a dedicated practitioner, I've seen this vocal style take on so many dynamic shapes & forms, so join me for a rare & unique voice lecture as I share with you all that I anticipate happening in the future with this very specific, & yet universal vocal technique through the lens of what's happening now right here in the states & around the world: Beatbox Math Notation, Endoscopic & Scientific Research, Tuvan Throat Singing & Vocal Technique Synthesis...not to give it all away, but this will be a musical lecture experience like no other..."
July 15th's program will feature jazz vocalist and DC-native Akua Allrich. Akua has proven herself to be a musician of extraordinary talent and crowd-moving passion. With finesse and charisma, this vocalist, composer and teacher has successfully etched out a place for her unique musical expression, electrifying audiences in and around the nation’s capital with sold-out performances. This performance features soprano, Shurmila Dhar followed by a presentation on the future of classical voice. ALASH are masters of Tuvan throat singing, a remarkable technique for singing multiple pitches at the same time. Masters of traditional Tuvan instruments as well as the art of throat singing, Alash are deeply committed to traditional Tuvan music and culture. At the same time, they are fans of western music. Believing that traditional music must constantly evolve, the musicians subtly infuse their songs with western elements, creating their own unique style that is fresh and new, yet true to their Tuvan musical heritage. Opening set by ORFEIA, an all-woman vocal ensemble dedicated to preserving and sharing traditional music from Bulgaria and Eastern Europe. Orfeia’s repertoire spans the rich and diverse musical heritage of Eastern Europe, Bulgaria, Macedonia, Russia and their neighbors. From traditional to sacred and from the Middle Ages to modern day, the captivating sounds of the Balkans are given voice through lush harmonies, unique dissonances and vocal ornaments, unusual rhythms, village songs, custom songs with overlapping lines, antiphonal songs with drones, seasonal music, dance music, and children’s songs. Through instruction, practice & immersive play in "Beatbox Algebra", young students of all age groups will develop exercises to improve & create new pathways to not only Hip Hip Vocal Percussion, but to the necessary subjects of math & music with lead instructor & professional Beatboxer Shodekeh! "Beatbox Algebra" focuses on not just elements of math + music instruction but also incorporates fun & amazing teaching portions of movement & dance, number games & creative musical activities to enhance & reinforce the learning experience for everyone involved! If you love music & any interest at all in math, then this course is just for you & your young ones. The Artist Mother Studio is a project to support professional artists with young children by providing studio space, childcare, honoraria, a supportive environment, and an exhibition opportunity. It is funded by a grant from the DC Commission on Arts and Humanities. 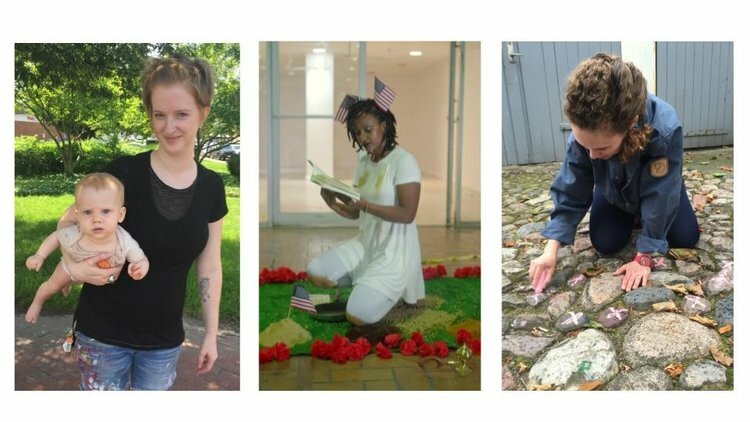 The three Artist-Mothers are Amy Hughes Braden, Mariah Anne Johnson, and Tsedaye Makonnen. This project builds off of the work of Csilla Klenynszki and Lenka Clayton, who have ongoing projects rooted in supporting artist-mothers. These artists generously share their experiences and resources to empower women striving to maintain art practices while caring for children. Our residency answers their call to action, by recreating, and expanding the model used specifically in Klenynszki's Mother in Arts residency. We are taking her biggest suggestion and hiring an outside childcare provider to watch our sons. 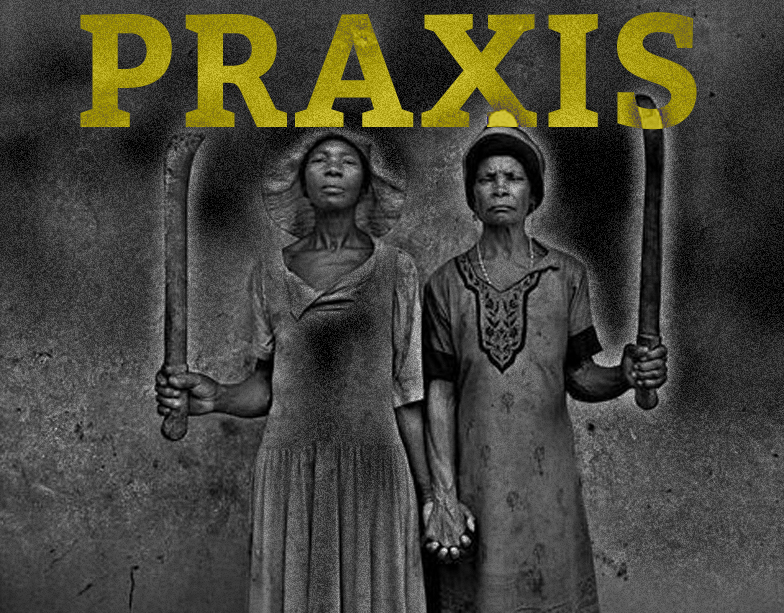 Beyond the practical needs of artist-mothers that this project will meet, there is a broader conversation about communal work, collaborative building and sharing resources at play here. The art world is not always supportive of families or primary-care-givers. Women and Mothers often land in the role of unpaid laborer, whether it is laboring as a care-giver or laboring as an artist without pay. This makes us uniquely qualified to lead discussions about cooperation, and community, which benefit society as a whole. We are accustomed to not receiving credit for wiping butts, nor are we seeking notoriety for doing the laundry. However we do seek to be heard and have our art entered into the contemporary discourse. Ami Yamasaki is a vocalist and multimedia artist from Tokyo. Her work is diverse and prolific, creating installations, performances, and films in a variety of settings, most recently as part of the performance “Sounds to Summon the Japanese Gods” at the Japan Society of New York. Solo performances include “Signs of Voices” (2016, Kyoto Art Center, Japan), “Voice, Boundary, Gravity”(2017, Cathy Weis Project),“Experimental Intermedia 2017”(played with Yasunao Tone, curated by Phill Niblock). 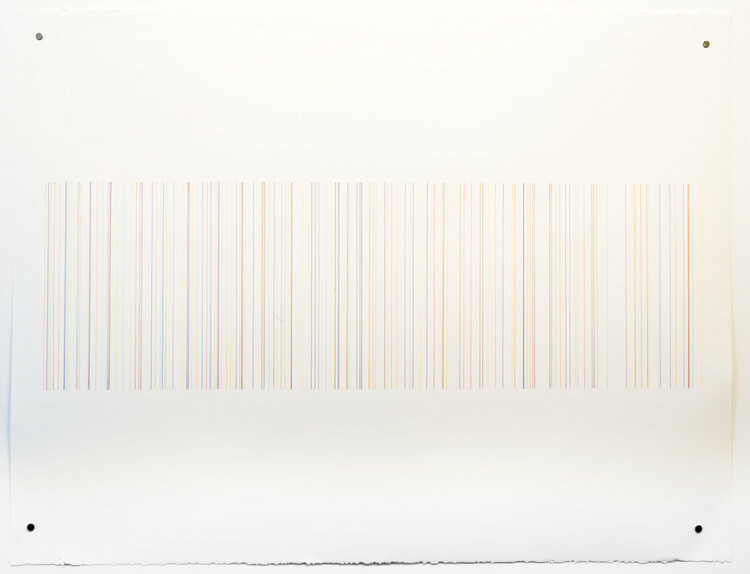 She has participated in numerous group shows, including “Tokyo Experimental Festival 9” (2014, Tokyo Wonder Site, Japan), “Exchange-planting a seed” (2013, Aomori Contemporary Art center, Japan) and “Sonic City 2013 Liquid Architecture” (2013, RMIT, Melbourne, Australia). She frequently collaborates, working with Keiji Haino, Ryuichi Sakamoto, and Yasunao Tone. She has lead workshops at The National Museum of Art, Osaka, Japan, Arts Maebashi, and Sapporo City Kojo School, as well as a variety of television and film appearances, including narration and voice for “MORIBITO Ⅱ” (NHK, 2017) and Hayao Miyazaki’s latest short film (Ghibli, 2017). She presented at TEDx Tokyo in 2016.In 2017 she was an Asian Cultural Council fellow based in New York City. In 2018 she is a residence artist at RhizomeDC in Washington DC and Asian Fellow of Asia Center of Japan Foundation in Phillippines. If you've been paying attention to the DC music scene at all these last few years then LUKE STEWART needs no introduction. And if you haven't, its about time to take notice. 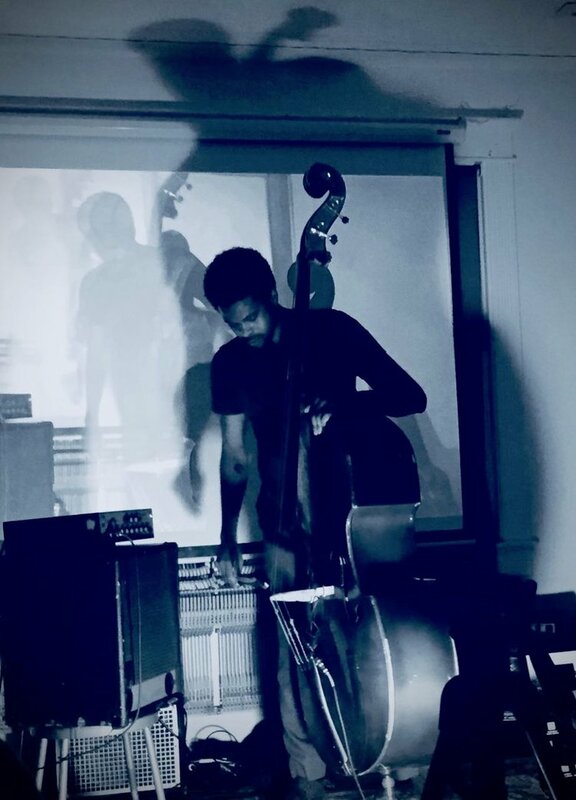 Friday, December 22 - "Let's see what happens"
LUKE STEWART (DC) has emerged as one of the most exciting young bassists on the improvised music scene on the east coast. Based in Washington, DC, he plays regularly in New York, Baltimore, and Philadelphia, and has toured in Europe. He has gained considerable exposure playing with the James Brandon Lewis Trio and he also leads or co-leads his own projects including Ancestral Duo with Jamal Moore and Heart of the Ghost with Ian McColm and Jarrett Gilgore. As a solo artist, he has composed a series of improvisational structures for upright bass and amplifier, utilizing the resonant qualities of the instrument to explore new sounds. He has also been integral to the literary jazz group Heroes Are Gang Leaders. As the organs of power retreat into the protective shell of the security state, radical art at least offers a way to act that doesn’t necessarily require direct confrontation with evasive or masked power. It is, however, a way to act that obviously runs the risk of standing in the way of more radical direct action. What, then, defines the terms of engagement for the deployment of our Creative capacity as a successful means of Resistance? With Praxis of Resistance, Dr. Thomas Stanley will host a series of duologs and performances with the aim of exposing and consolidating the power of artists as catalysts for deep structural change. Through the discussion and interaction it is hoped that Stanley, his guests and the audiences assembled, will drill into questions like: How can artistic practice be economically sustainable and maintain its integrity as resistance? Where do we aim this thing – is our audience always our “target”? Which institutions are useful? Which institutions are soul-sucking parasites? What, of the work itself? Must it be propaganda to be political – to be active or activism? Thomas Stanley received his doctoral degree in music for research on Butch Morris' unique compositional system. In 2004, he launched MIND OVER MATTER MUSIC OVER MIND (MOM²) as an electrophonic improvising ensemble and has since considered his artistic contributions as macrotemporal interventions (rips in the fabric of history). He is the co-author of an oral history of George Clinton and P-Funk (1998, Avon) and in 2014 Wasteland published a book on the teachings of astro-kemetic jazz iconoclast Sun Ra. He is the host of Bushmeat's Jam Session, a weekly excursion into sonic impossibility heard every Thursday on WPFW-FM. He is currently a managing artist in residence at Non Stop Maker Spot in Washington, DC. Rhizome is pleased to welcome Philadelphia visual/sound artist Jim Strong for an exhibition and residency, from March 13 -26th 2017. 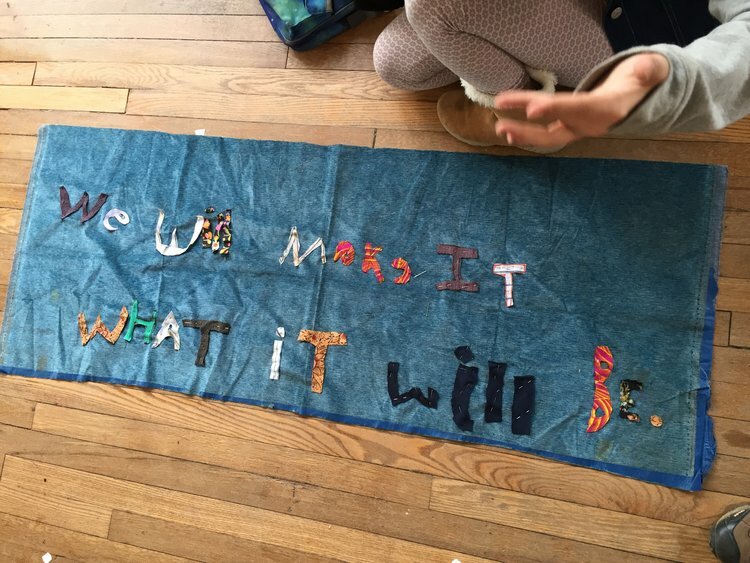 WORKSHOP is a multi-room installation of sound sculptures and drawing work produced in conjunction with Rhizome's "Unthings" program, which pairs artists/mentors with Takoma area youths. On March 19th WORKSHOP will culminate in a cross-genre multimedia performance benefiting Many Languages, One Voice, a community initiative that works to empower Limited and non-English proficient communities. * Jim will also be hosting Open Gallery hours, both during shows and at other random times, follow RhizomeDC on Twitter for more details. February artist-in-residence Layne Garrett will facilitate a 'sculpture-raising'. Think good old-fashioned barn-raising, but less practical. Bring drills, bring food to share if you like, bring friends and family. We'll be outside mostly, so dress for the weather. Garrett's playable room installation will also be open upstairs all afternoon, fun for the kids. In addition, he will give a brief artist talk/discussion; facilitate a Pauline Oliveros-inspired 'deep listening' activity, and convene a group of improvisers for a performance. 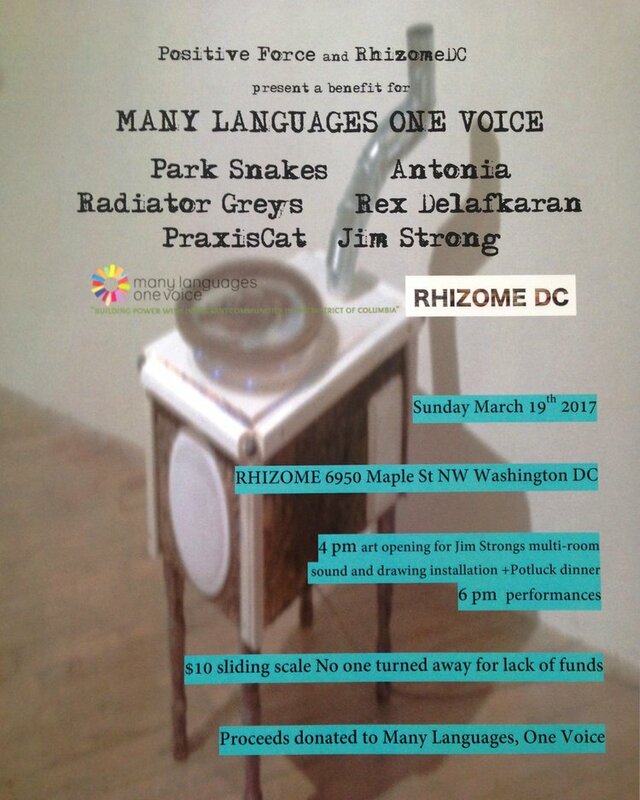 Donations for Rhizome appreciated. *value - what is actually valuable? what are our material assets? how might we begin to look at things with different ways of assessing their value, perhaps out of impending necessity? Artist talk Friday August 5 at 8pm. Featuring a performance by Morgan on violin and electronics, joined by Andy Hayleck (Baltimore). The duo will be accompanied by the installation as well. Morgan Evans-Weiler is a Boston based sound artist, composer, performer, curator and educator whose work includes ensemble and solo compositions, improvisations, sound installations, drawings, concert curation, production and ensemble direction. Exploring the realms of contingency and environment, Evans-Weiler’s works examine the process of change and the inherent creativity that exists as a precondition of our physical and temporal experience. He uses objects, psychoacoustic phenomena, stasis, stillness and our sense of place as compositional material to explore our environmental experience of space and time. Evans-Weiler produces and curates events throughout Boston and releases CD’s and tapes on his ‘Individual Lines’ imprint. Ever since there has been spectacle there have been those critical of it, who believe that it turns audiences into passive consumers who are unable to think for themselves. Plato famously illustrated this position in his Allegory of the Cave. Many artists and movements have sought to explode the spectacle in an attempt to rouse the audience from their somnambulistic trance, transforming them into more active participants in the world. We will look at several examples from art history, spanning from Heironymous Bosch's 1502 painting, The Conjurer, to contemporary art, investigating how as spectacle and media evolve over time, so does the critique and resistance. We'll also critique the critique; analyzing the ideology, tactics, and effectiveness of different works and movements. *Thursday Sept. 8 - Performance featuring Ben and improv workshop participants. Ben Bennett is an artist currently residing in Philadelphia. His practice ranges from being a world-class improvising percussionist to filming himself sitting and smiling for four hour intervals on a regular basis. He will be in residency at Rhizome from September 1 - 10.